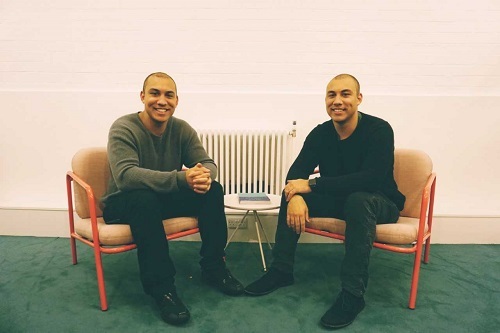 Twin brothers Oliver and Alexander Kent-Braham, founders of the London-based firm, said they had spent thousands of pounds in the “David v Goliath” dispute, which began when Marsh lodged a complaint for trademark infringement over their business name. “Although the average consumer will be aware that MARSH is a word meaning “a wet, muddy area of land”, considered in context, they are more likely to construe it as a surname,” the judgement stated. “The word MARSHMALLOW will convey only one meaning i.e. “a soft, sweet food that is used in some cakes, puddings, and sweets,” it concluded. Marshmallow said today that it had tried to settle with Marsh “without resorting to the time and expense of an [Intellectual Property Office] legal ruling,” but with no agreement from the broker was forced to follow a legal route. As a result of the judgement, the brothers were awarded a contribution towards their costs. Marsh has no plans to appeal, according to Marshmallow’s statement. The start-up describes itself as a “tech-first insurance company” that is focused on improving the financial well-being of people who live in a foreign country. 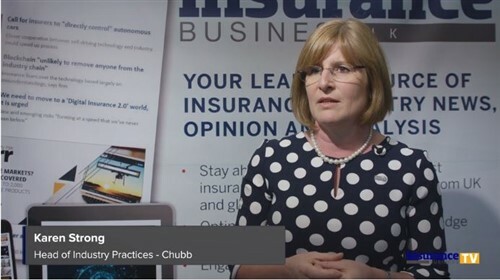 “There is a huge amount of insurtech innovation in the UK at the moment. We believe that this is a good thing for consumers and should be supported not stifled by large incumbents like Marsh,” he said. Marsh informed Insurance Business it did not wish to comment on the story.